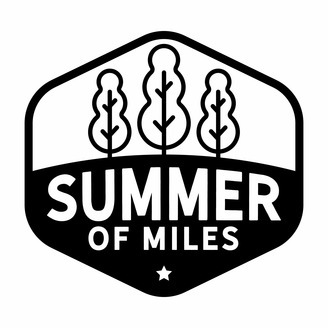 Running miles in Raleigh and beyond. Hosted by Sandy Roberts and Pat Price. 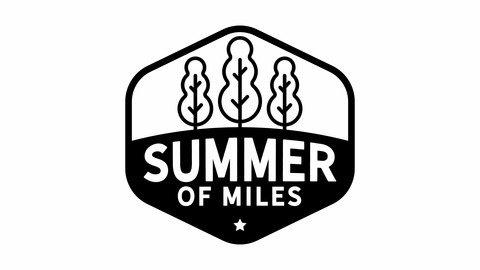 Discussing the Sir Walter Miler, the Raleigh Half Marathon, Pop Up Miles, Pop Up Cross Country at Dix Park, the Raleigh RunDown Downhill Mile, and more! On Episode 36, we walk through the Raleigh Half Marathon weekend! It's everything you need to know from parking, to packet pickup, to the afterparty! Too lazy to read the pre-race emails? Dig into this episode!